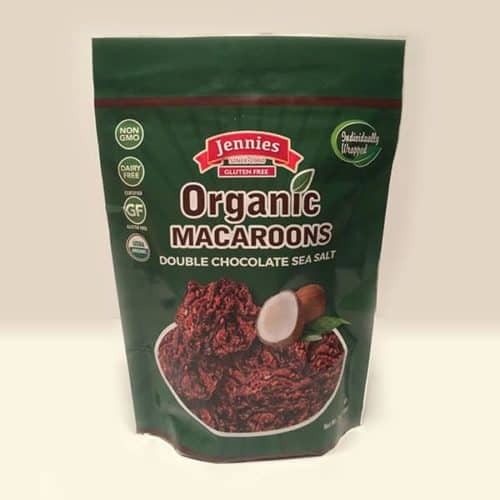 What can be easier then dropping one of these individually wrapped bundles of rich tasting Chocolate Drizzled Macaroons into your bag for a quick, tasty snack? 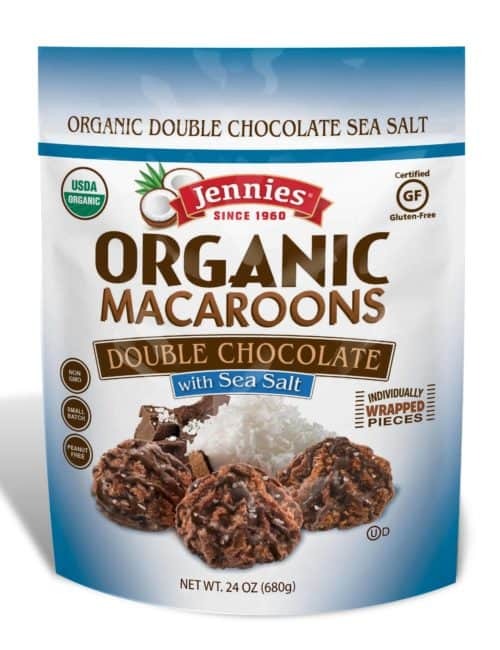 We use clean, simple ingredients in these Chocolate Drizzled Organic Macaroons and bake them to perfection! They are then wrapped to keep them fresh and ready to grab and go! At Costco today, 08/23 walked by an aisle that has several items. 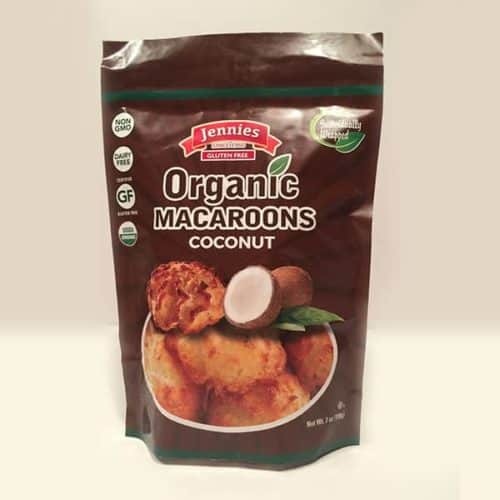 as a lover of coconut, seen the bag of Organic Coconut Macaroons. needless to say into the shopping cart. 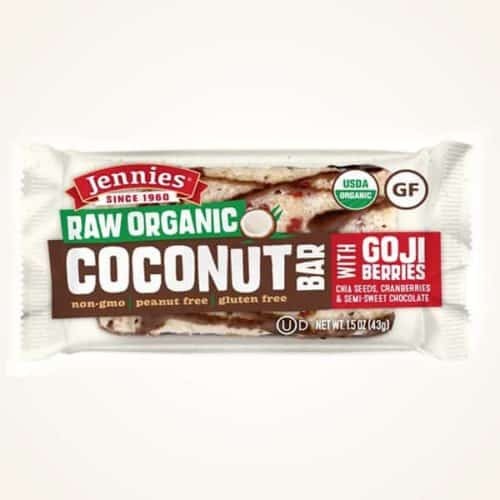 Opening them up and devouring two very quickly… sooo good, very fresh as each was individually wrapped, which was surprising. My only thing is don’t care for chocolate, tho from time to time i get the wants, buy a candy bar , eat one bite and trash the rest.. I’ve had my dose of chocolate. 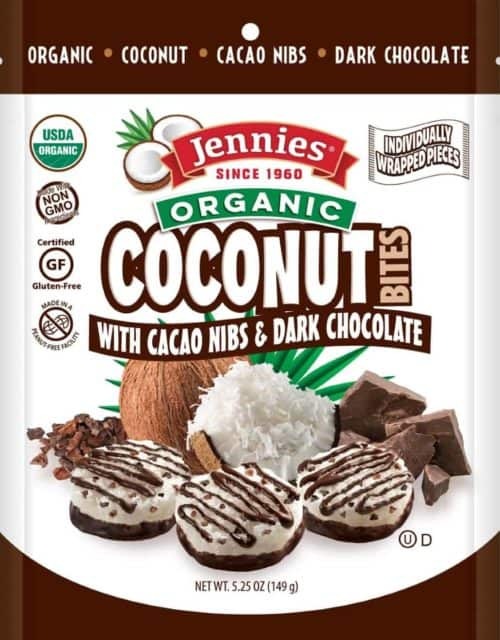 These would be bettteeer than Ideal if they came in in a caramel wrap for those of us weird folks that don’t like chocolate and I’m more than sure we, non chocolate eaters, are the tiniest of groups. 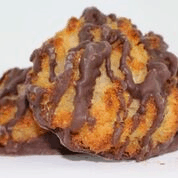 The coconut macaroons are still wonderful, even tho I don’t care for chocolate. 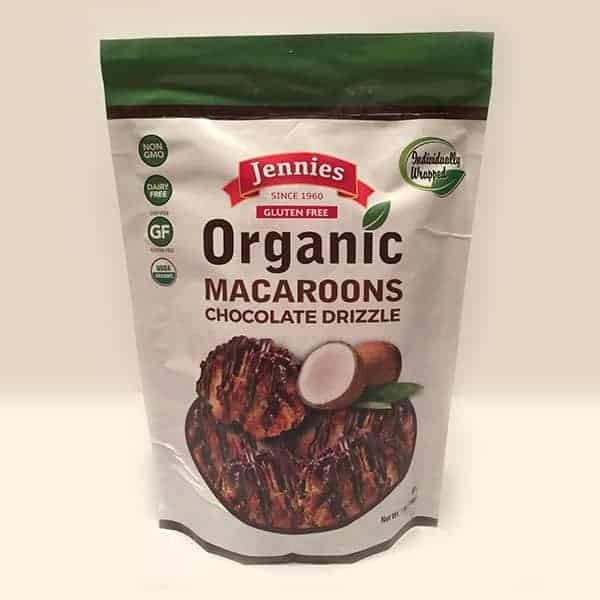 My family was so sad that Costco does not carry your delicious Macaroons now! I will order them online after I called Costco yesterday to ask why I could not find them. 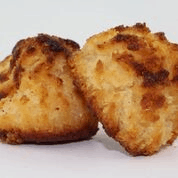 Your macaroons are THE BEST treats ever. One is enough to satisfy that sweet craving. 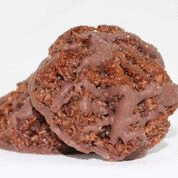 Sitting down with a cup of coffee and a macaroons is great way to relax for a few minutes and chill out. These are Chewy fresh and delicious! You can not eat just one! I love the hint of pink salt at the end!